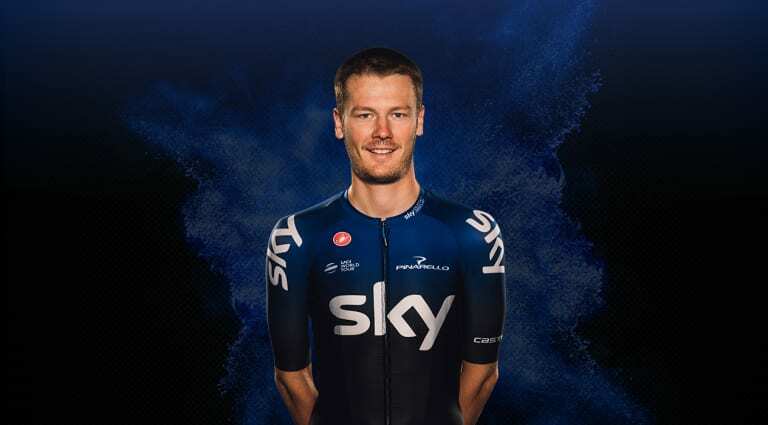 With Classics pedigree and strong stage race credentials, Dylan van Baarle impressed in his first season riding for the team. The Dutchman will be hoping for big things on the cobbles in 2019, with a best result of fourth at the Tour of Flanders to his name. The 2018 Dutch national time trial champion is also targeting another Grand Tour appearance this season.